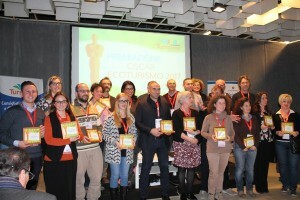 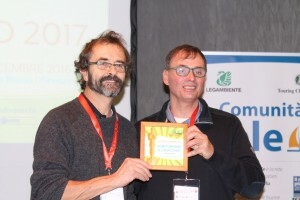 Legambiente awarded us the title of “Climate friends” in 2013. 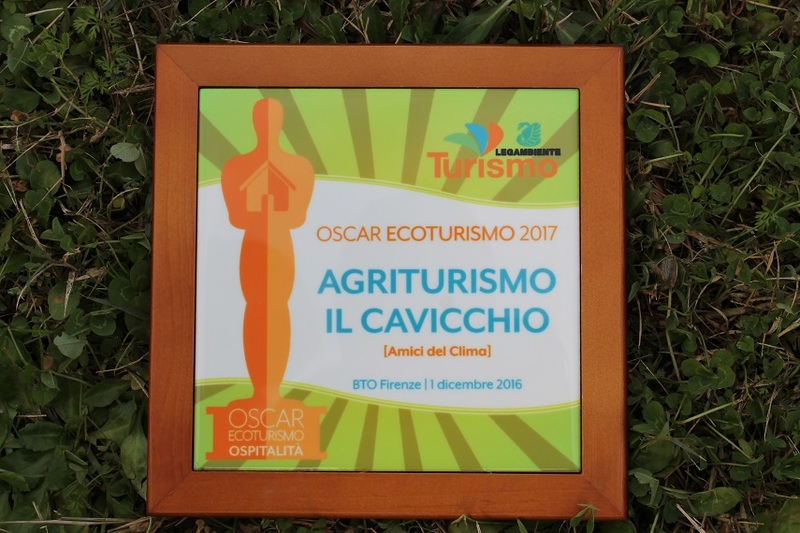 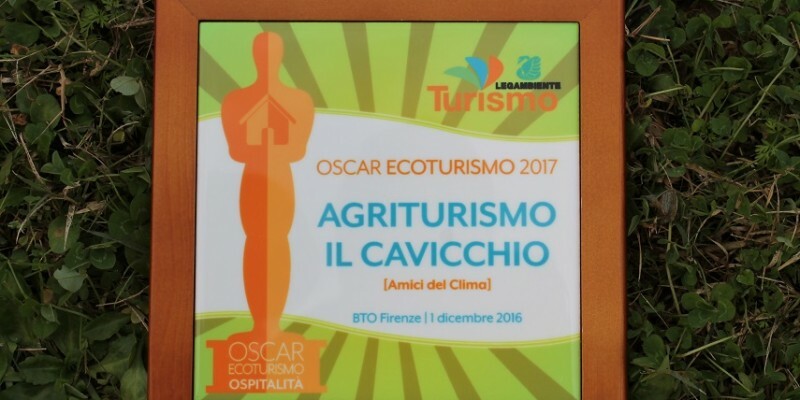 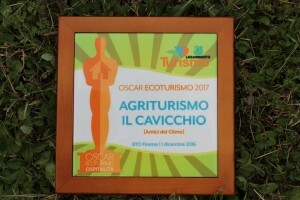 Now the most important environmental association of Italy has honored us with the “Oscar of Ecotourism 2017”. 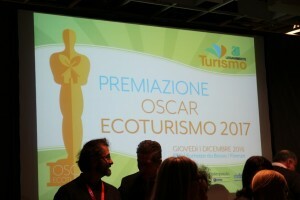 Here are some camera shots from the award ceremony!